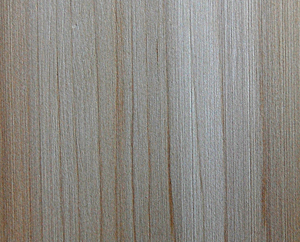 Although radiata pine (Pinus radiata) is native to a very small area in central coastal California, where it is known as Monterey pine, most commercial radiata pine lumber today is from plantations in Chile, New Zealand, Australia and South Africa. The seeds for such plantations originated from California in the 1800s. In these plantations, the trees grow rapidly, reaching 100 feet in height and up to 24 inches in diameter within 15 to 25 years. Some older trees are nearly 200 feet high and more than 6 feet in diameter. 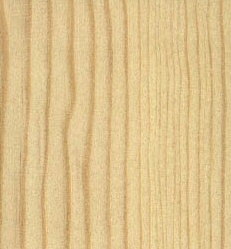 The plantation-grown tree provides wood that has fine, straight grain with few knots. With the substantial reduction in harvest of Ponderosa pine in the U.S., radiata pine has become an excellent substitute species. There is only a small variation in properties from country to country, but some woodworkers believe Chilean sources have the best color. 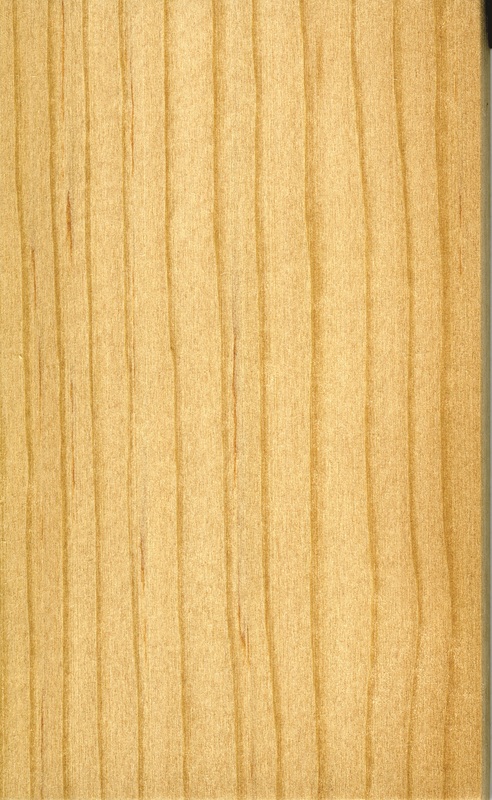 Radiata pine lumber has a wide variety of uses including furniture, cabinets and millwork, as well as for paneling. It is widely used for building and structural applications, including glue-laminated beams and engineered trusses. It can be easily pressure treated and used in exterior environments.